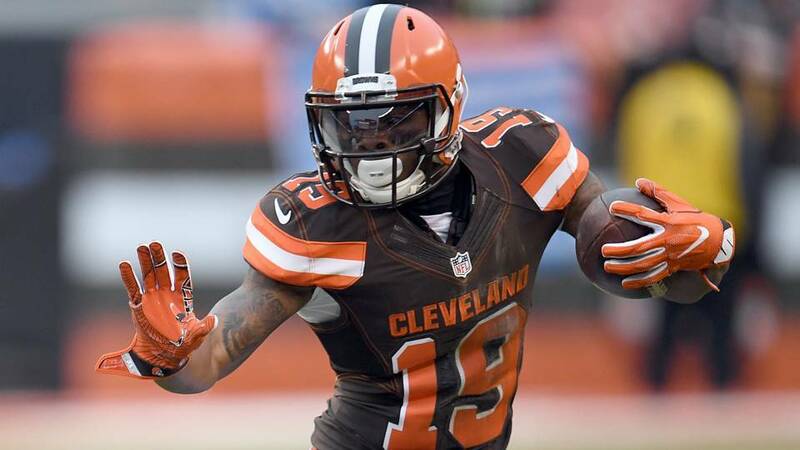 The New England Patriots are bring in reinforcements at wide receiver as the team has reportedly signed Corey Coleman and Bennie Fowler. NFL insider Ian Rapoport tweeted the news this morning as the team worked out Coleman almost the entire day Monday. Coleman, 24, was drafted by the Cleveland Browns with pick No.15 in the 2015 NFL Draft and is the Patriots’ third former first round pick on their roster at wide receiver joining Cordarrelle Patterson, and Phillip Dorsett in trying to restart their respective careers. Coleman started off strong with the Browns but was continuously hampered by injuries which included a broken hand. His inconsistent presence on the field led to his trade to the Buffalo Bills where he was released by the team before the NFL season started. In addition to Coleman, the Patriots also added former Denver Bronco receiver Bennie Fowler. ESPN NFL insider Field Yates was the first to tweet the news. The Patriots are signing former Broncos WR Bennie Fowler, per league source. More WR depth in New England. Fowler, 27, came into the NFL as an undrafted free agent recording 56 total catches for 698 yards and five scores in two seasons with the Broncos. The Patriots’ depth chart at wide receiver is now as follows.